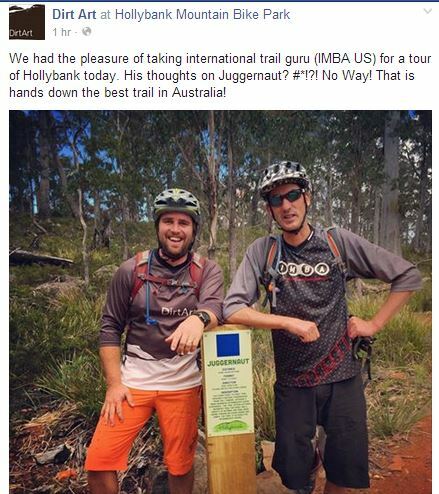 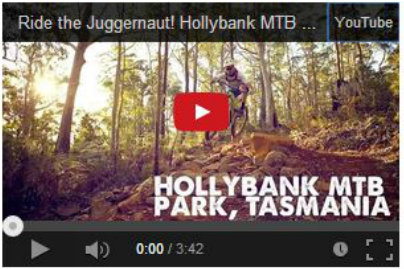 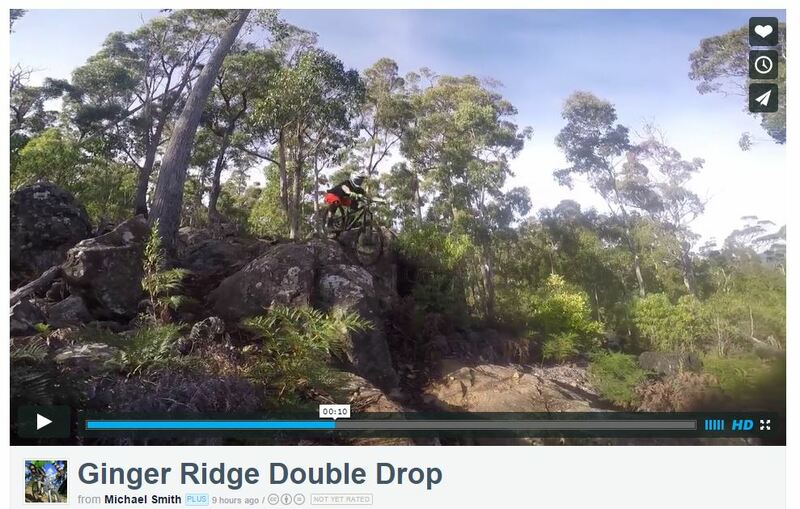 Hollybank - Home to quite possibly the best trail in Tasmania - Juggernaut ! 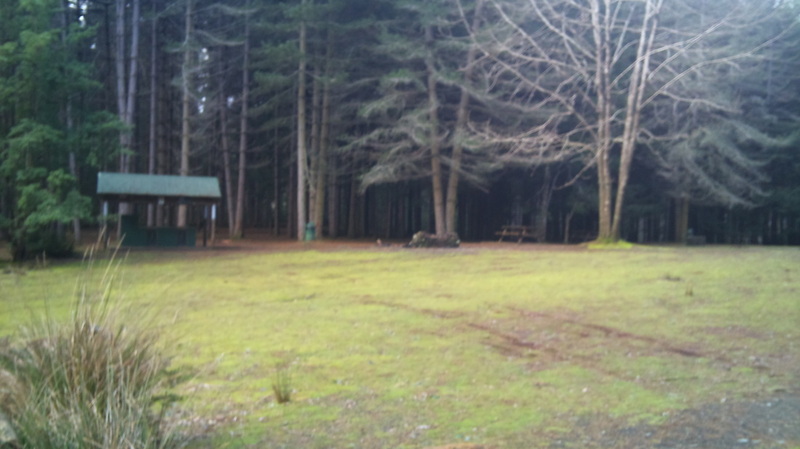 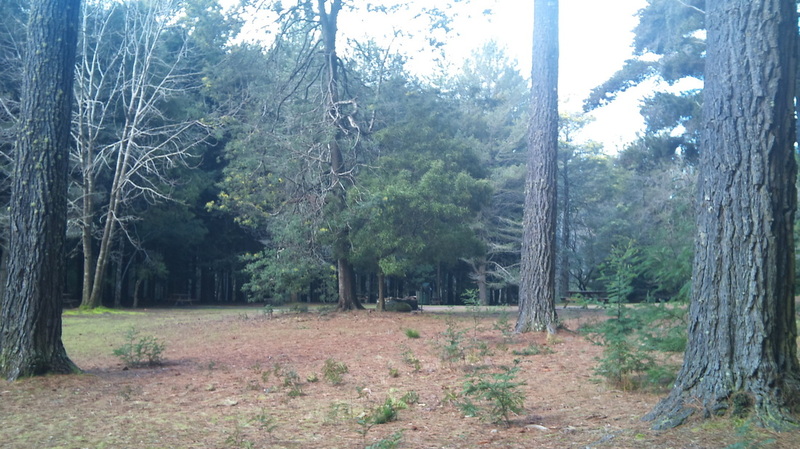 Hollybank Forest Reserve is a parcel of stunning native bushland, parklands and small plantations of exotic tree species, located a short distance from the city of Launceston. 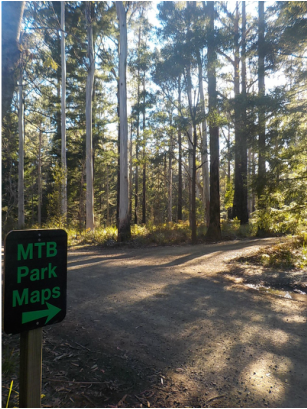 The Hollybank site is a perfect 'gateway' facility to the North East Tasmania Mountain Bike experiences, offering an accessible 'taste' of the current and proposed 'wild ride' wilderness trail experiences in the region. 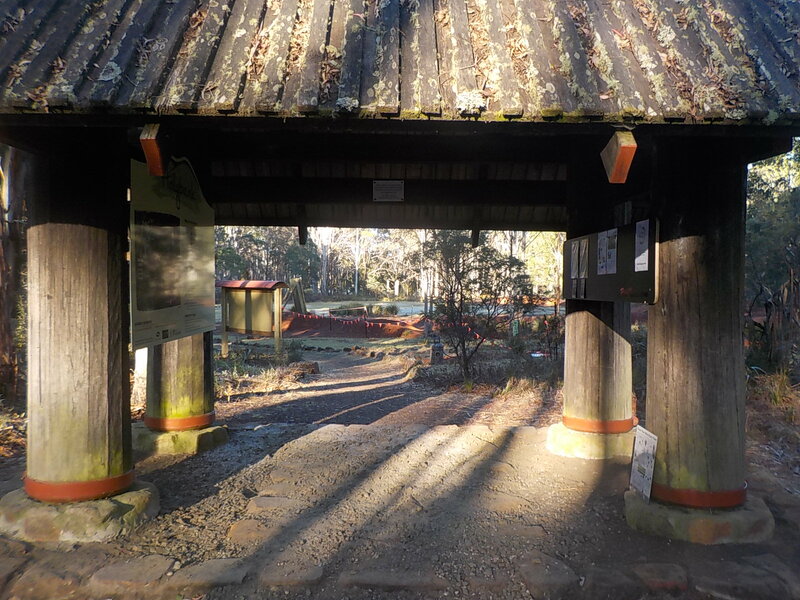 The rugged river and predominantly dense forest of Hollybank provide an experience of true remoteness, despite being just a short drive from Launceston. 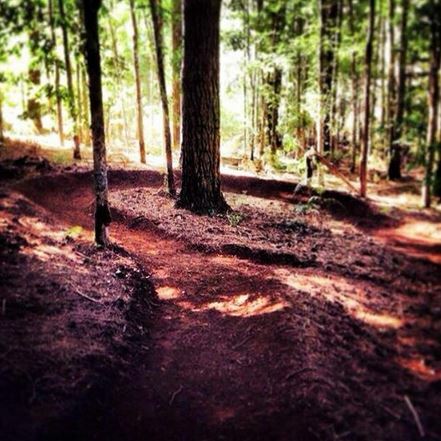 As a whole, the facility planned offers a diverse riding experience with enticing opportunities for all skill levels and demographics. The site is home to significant tracts of undisturbed native flora, and areas of forest selectively harvested in the past that now appear undisturbed, offering a true wilderness mountain bike experience. 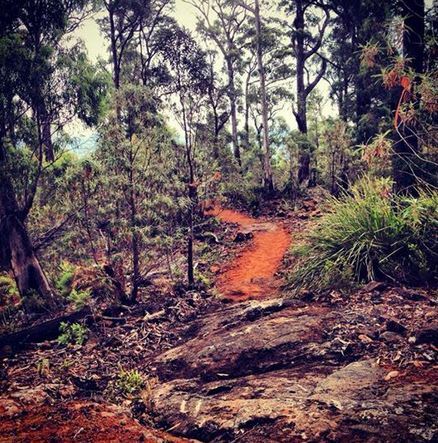 The Hollybank site is also benefited by interesting terrain and topography, which includes frequent rocky dolomite outcrops, providing an interesting canvas for the development of engaging and exciting mountain bike trails. 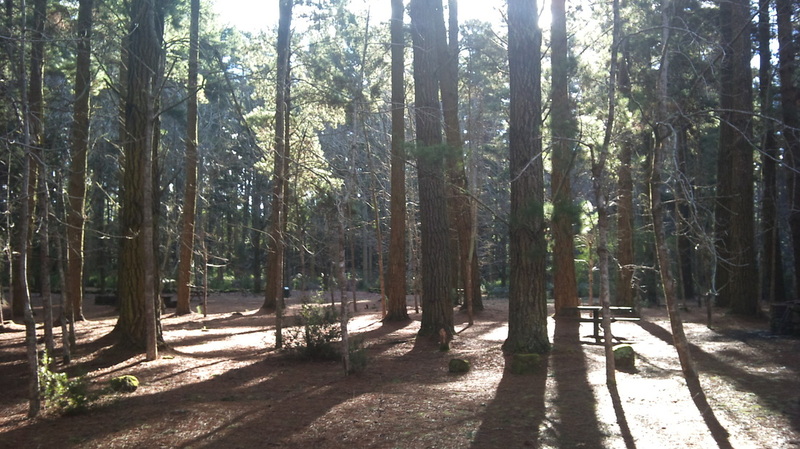 Pipers River and Butchers Creek both pass through the development area, contributing to the appeal of the Reserve and adjacent State Forest. Shuttle - NO, Vertigo MTB can make more at Hollybank unless you book the whol bus with some mates. 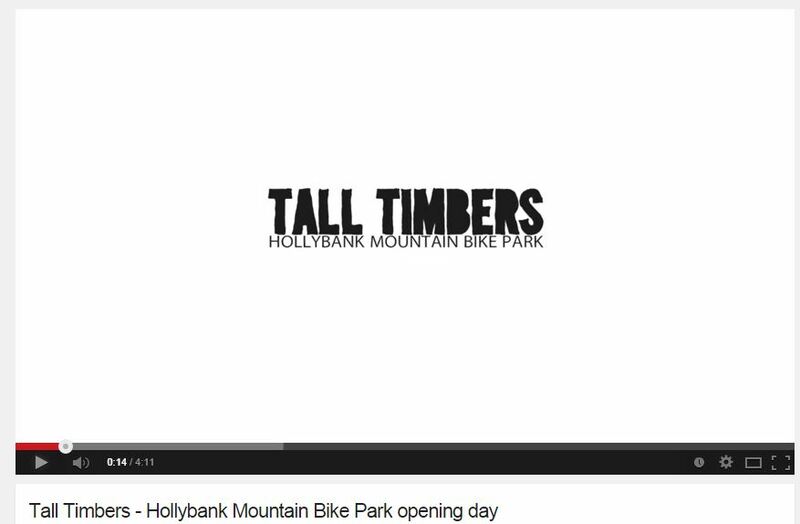 Bike Hire @ Hollybank - 500 metres down dirt raod, past trail head. 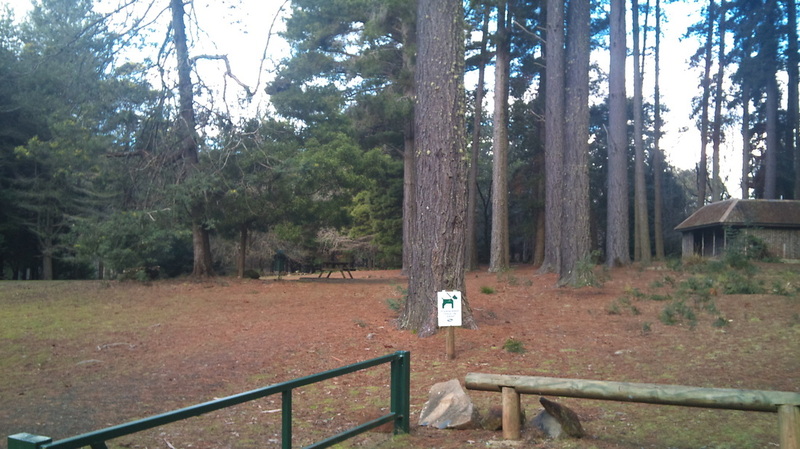 At Hollybank Treetops Adventures. 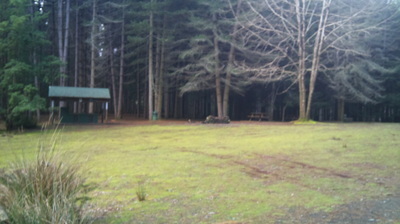 Nothing at trail head but accommodation and takeways 10 minutes drive away at nearly Lilydale (on way to Scottsdale) or back in Launceston. 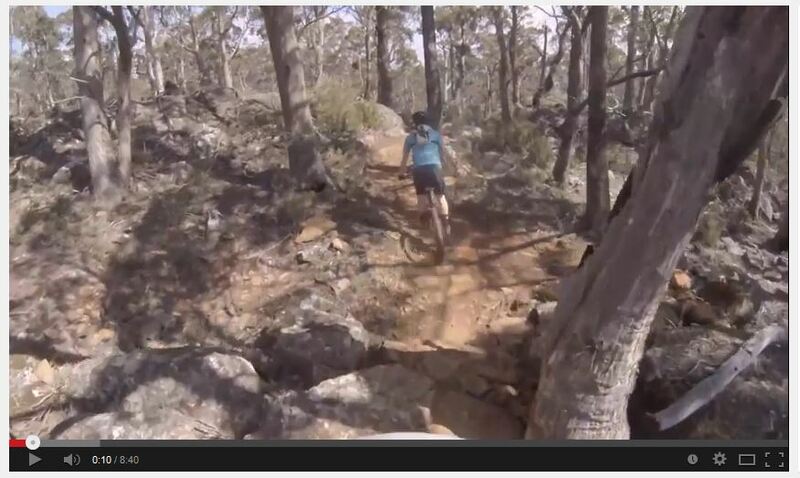 Optus - Yes, in places! 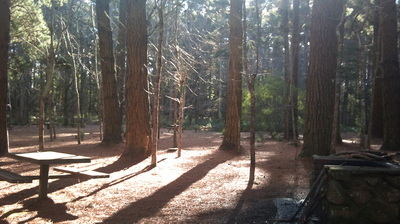 Booking are best as they are very popular, especially over summer! 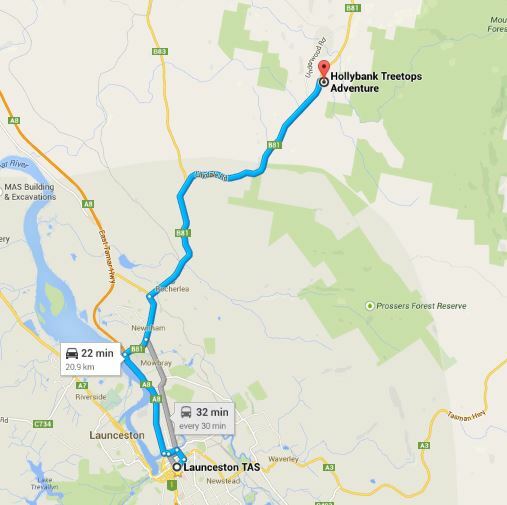 Phone (03) 6395 1390 or call in when you are there. 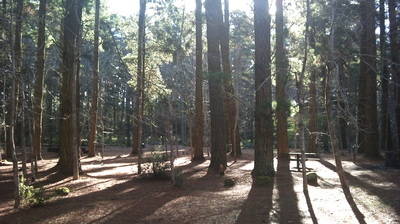 Conducted in groups and tours take 2-3 hours. 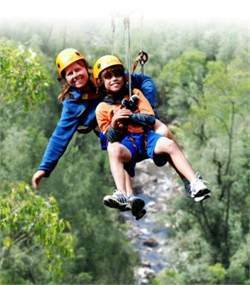 Tree Top Adventure Ropes is awesome and located at the same venue as Hollybank Treetops Adventures.